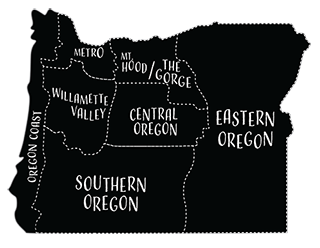 Isabella Dog Biscuits are gluten free, organic and made on the Oregon Coast. 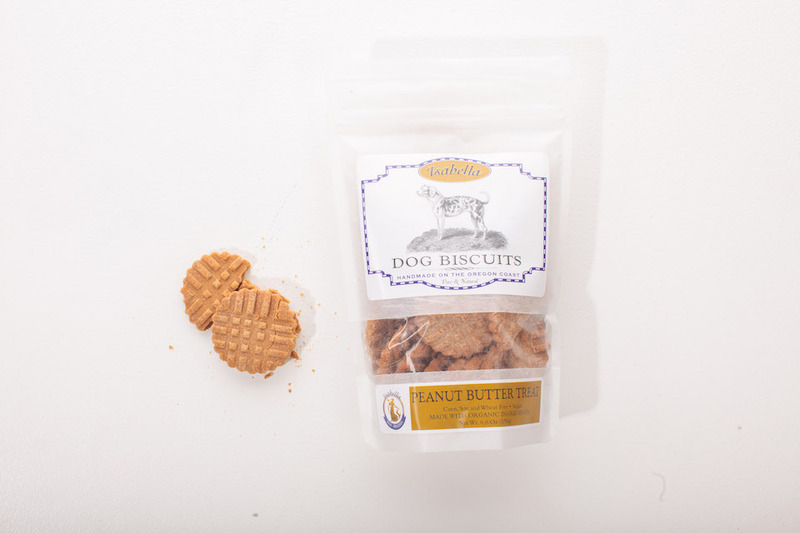 The peanut butter flavor is a pup favorite, but these healthy biscuits also come in flavors like mango, apple, coconut and seasonal gingerbread. 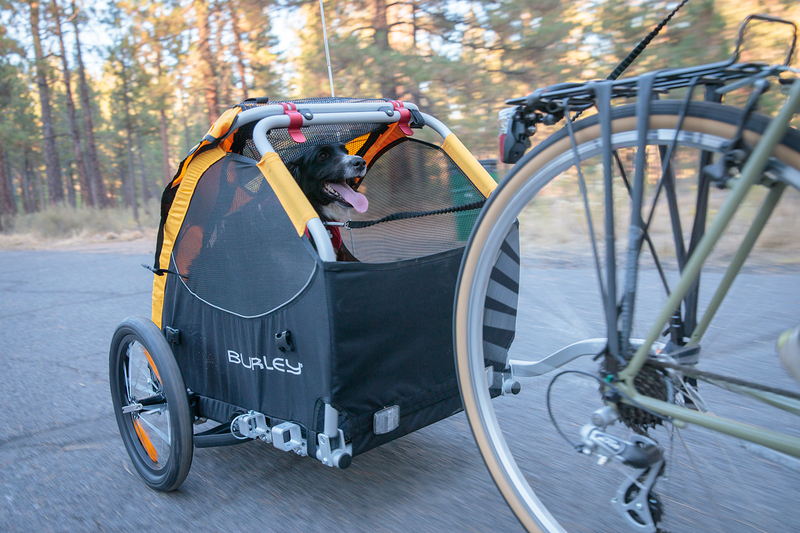 Ruffwear’s joring contraption allows dog-lovers to take their pooches on any outdoor adventure: skiing, running, skating, biking—you name it. 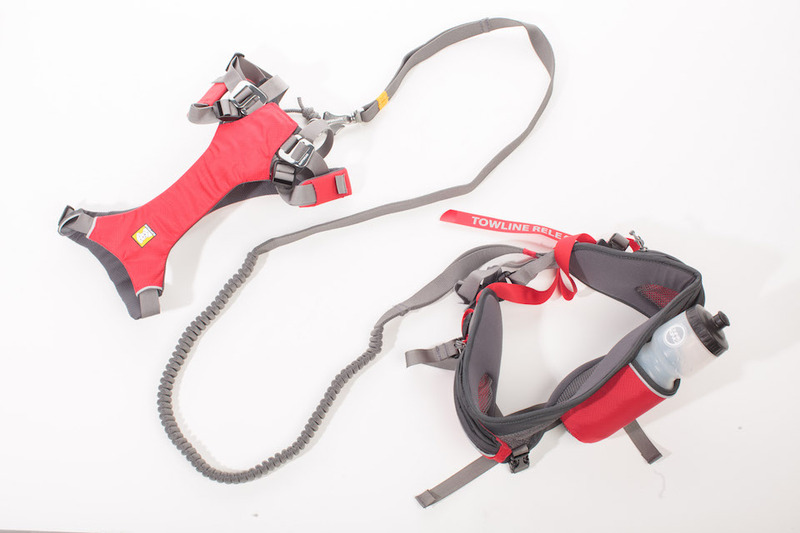 The complete Omnijore systems comes with a dog harness, a human hipbelt and a towline. 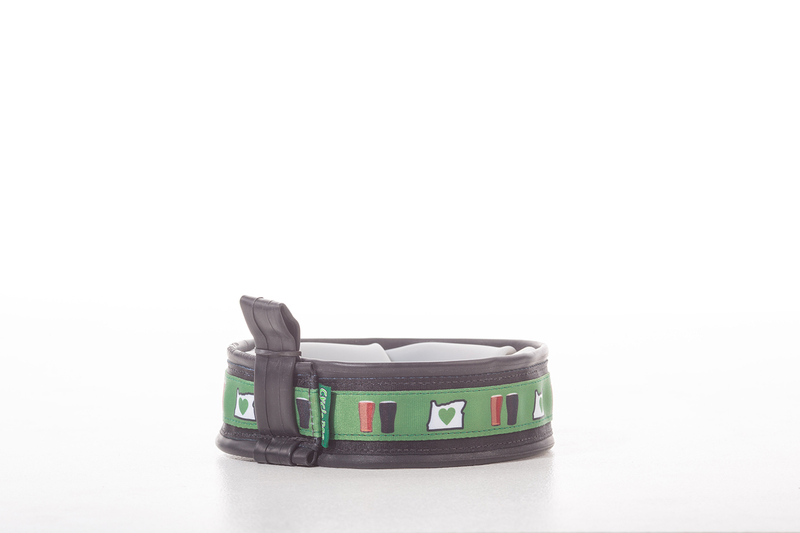 Cycle Dog’s flexible, lightweight dog food bowls are easy to pack along wherever you go. 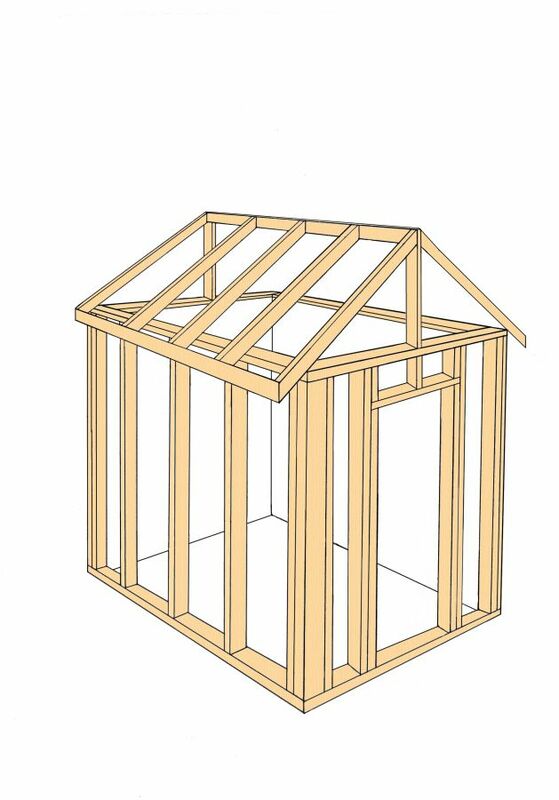 Its leak-proof lining is FDa approved and made of post-consumer recycled materials. 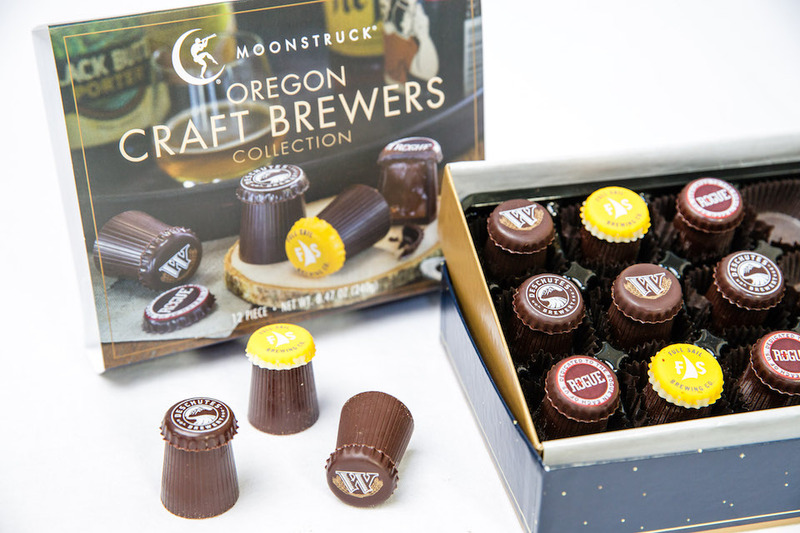 Bowls come in eight fun styles, including the Oregon Love print. 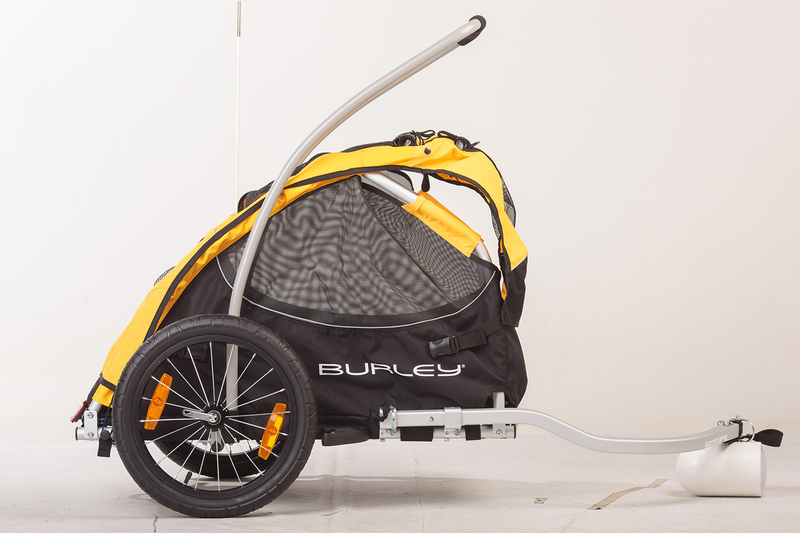 With this Burley dog trailer, you can bike all around town while your canine relaxes safely behind you. The Tail Wagon features a hitch and tow arm, mesh windows and roll-up covers, and a spacious interior that holds up to seventy-five pounds.